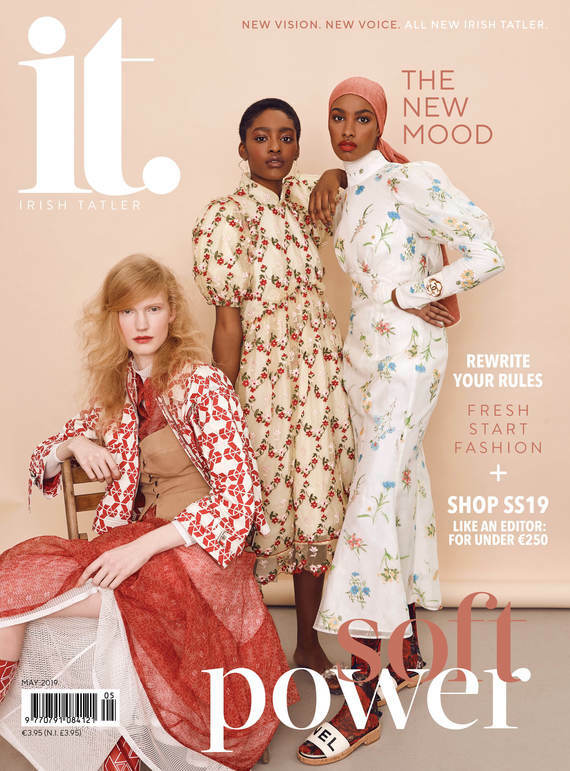 According to Confetti Magazine's annual Irish Wedding Survey, Irish couples typically spent €27,120 on a wedding in 2018. A notable increase from €25,000 in 2017. 41% of Irish couples pay for their wedding themselves, while 42% get a little financial help from both sets of parents. Savings help cover wedding costs for 37% of Irish couples. And nearly a third (30%) of couples go over their original budget. So, what is that money going on? The average spend on an engagement ring in Ireland is €4,080. The average cost for a wedding venue in Ireland is €10,075. On average, photographers cost €1,657. And the average spend on a videographer was €1,368. And the average cost of wedding stationary was €374. The average spend on bridesmaids dresses was €515, total. And your DJ could cost you €365 but is often worked into the price of your band, so check what they offer. 38% of Irish couples didn’t have a videographer and 100% of that group said they later regretted it. The average length of an engagement in Ireland is 20 months and hen/stag parties usually cost within the region of €610 – however, 56% of brides and grooms said that friends and family took care of the bill. As always, there are ways to cut costs and still have the wedding of your dreams, as many people do – but it's always good to know what's coming for you before you start eyeing up the wedding section is some of the country's finer establishments. And remember, that wedding guests in Ireland offer on average €100-€150 as a wedding gift – so keep that in mind when you're organising your invitation list. READ MORE: This Wedding Photo Went Viral - Because The Dresses Have Pockets!